deartomysoul: ...And Life Goes On! There may have been a moment in your life where you—as Coldplay put it—try your best but you don't succeed. These moments can be stressful and nerve-wracking. You start to have thoughts of 'you aren't good enough', and, 'if only you put in that extra hour to study or an extra hour of practicing,' you might have made it. You might not have made the mistake. You might not have felt like a failure. But listen. 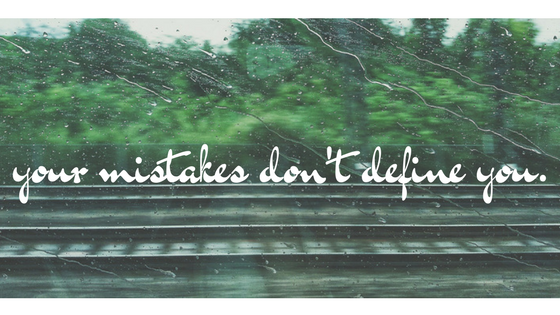 That mistake you made doesn't define you. The world is still going on all around you. And there are only two options; to keep on going and not get left behind, or to get caught up in the remnants of lost hopes and missed dreams. Maybe you didn't get the score you wanted on a test. Or maybe you only got second place in the music competition. So, what? It may sound cliche´, but the thing that matters most is the effort that you put in. You gave it your best shot. And even if you didn't give it your best shot—maybe you were too busy focusing on other tests or you weren't even passionate about winning that competition but still felt bad about not—you still tried. I know that an 'E for effort' isn't what people want to hear, but just know that there are much more important things to fuss about than get caught up on one bad thing that happened to you.